Who says you need a gigantic mining PC stuffed with 10 of the best graphics cards to mine for Bitcoin? With this list of the best mining laptops you can buy today, we’ve gathered together all the best laptops that can be used for mining. There are a couple things you need to think about when you go out to buy the top laptop for mining. First, you should think about which cryptocurrency you’re planning on mining. In 2018, a lot of the cryptocurrencies that used to be profitable just aren’t making money anymore. That’s not to mention that certain cryptocurrencies are just easier to mine on mobile hardware than others. You should also pay special attention to the laptop’s warranty, as you’ll put even the best laptops for mining through much more stress than the average user. The top laptops for mining will feature the best processors and GPUs, as these are the two most important components when you’re mining for cryptocurrency. Why should you use a laptop for mining? The top mining laptops are much more compact and portable, so you can easily get some mining done without building an extension on your house, and, more importantly, you can mine on the go. Read on to check out our picks of the best mining laptops you can buy in 2018. Gaming laptops are a great choice for mining laptops, as they usually come with graphics cards that can help mine. 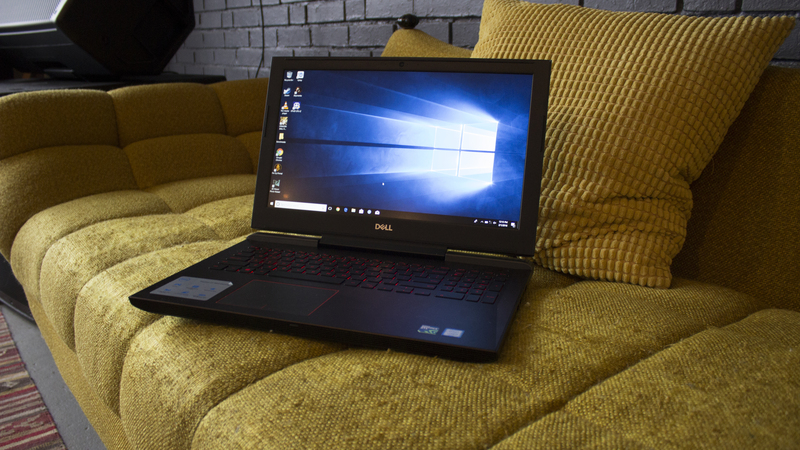 This makes the Dell Inspiron 15 7000 Gaming laptop a great option for a mining laptop. It offers absolutely fantastic value for money, especially compared to other gaming laptops. The Nvidia GeForce GTX 1050Ti graphics chip is a good performer when it comes to mining, and it's backed up ably thanks to the Core i5 CPU. Battery life on this laptop is also superb. Finally, Razer has introduced a full desktop replacement that doesn’t look like a desktop replacement. 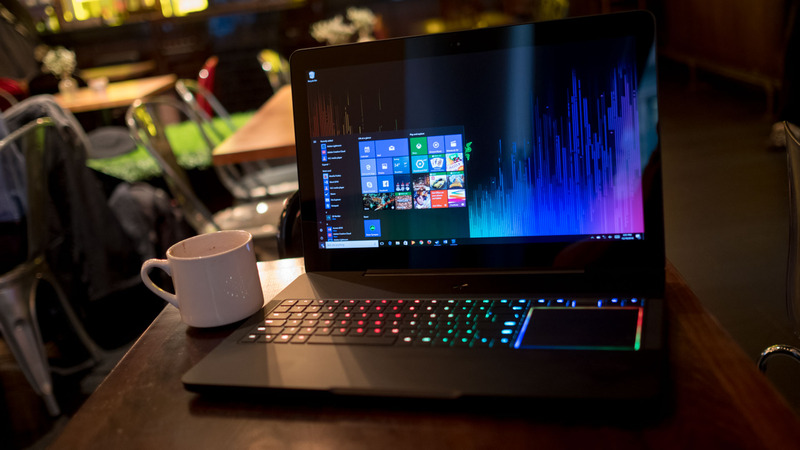 Coming in at just 0.88 inches thick with the option between a 17-inch 1080p display running at 120Hz or a 4K touchscreen panel rocking G-Sync, the Razer Blade Pro also introduces the company’s ultra low-profile mechanical switches to a notebook for the first time. And, when it comes to mining, this is a great choice, as it features a powerful GPU, combined with a great processor and more than enough RAM. 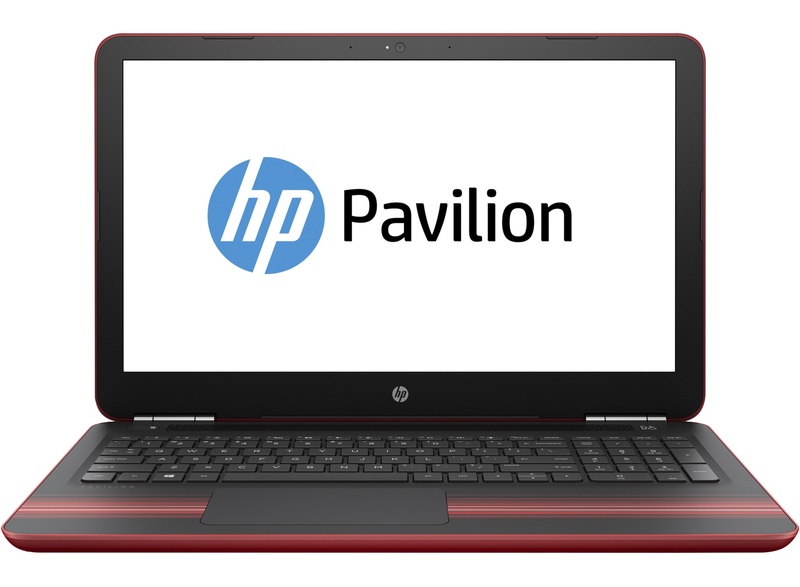 If you want to save some cash to help make your ROI faster, then the HP Pavilion 15 is a great choice, as it features decent amounts of power, while keeping the price to a relatively sensible level. 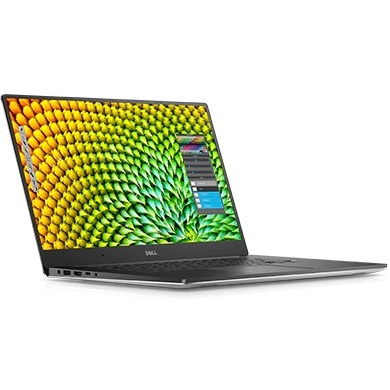 The low cost means you have less of an initial outlay to make back, just don’t expect to make a fortune with this laptop. Featuring Nvidia’s Max-Q technology, the Asus Zephyrus GX501 combines the heralded thinness of an Ultrabook with the performance that can produce some excellent results when mining. It's powerful, thin and virtually silent if noise is a cause for distraction in your everyday routine. It's expensive, but this could be a wise investment for a canny miner. 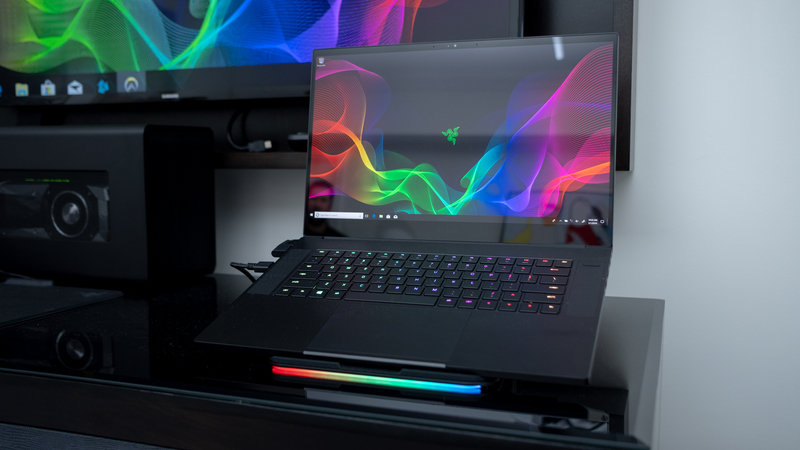 If you’re looking to get some mining done on the road, and you don’t want to attract the awkward stares that hauling around a hulking gaming laptop brings with it, you might want to look into the Razer Blade 2018. 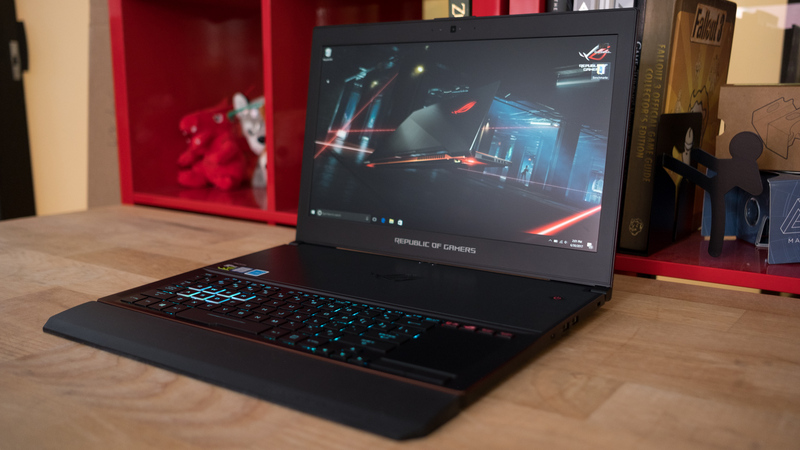 It features a powerful Max-Q GTX 1070, which should help soften the blow to your ROI, and it weighs in at just 4.63 pounds, so it’s extremely easy to carry around wherever you need to go. This thin and light design means it gets hot under pressure, but pack a laptop cooler when you travel and you should be able to make some cash, even when you’re on the road. 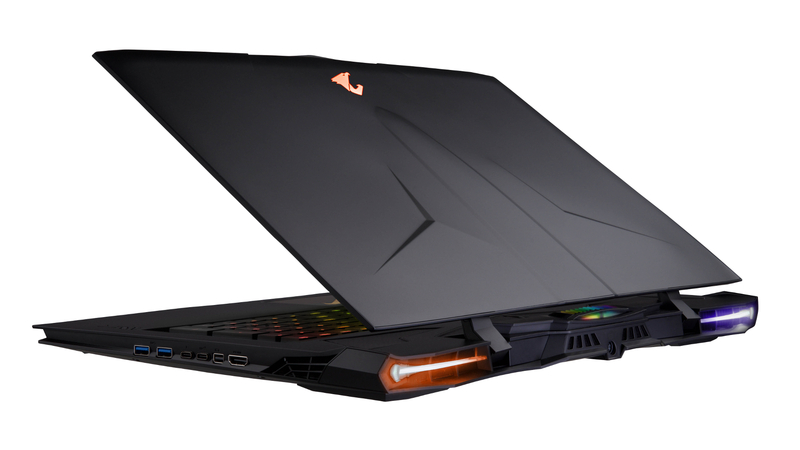 If you really want the best laptop for mining, look no further than the Gigabyte Aorus X9. It’s going to cost a fortune, but it may be a great investment, as it comes with two GTX 1070 cards, which are the best mining GPUs in the world at the moment, and are therefore very hard to track down – and are extremely expensive. Having multiple GPUs will improve your mining hash rates and could prove to be a wise financial move in the long run.